Is Google looking to dump Motorola hardware division? Google agreed to purchase Motorola’s mobile unit for $12.5 billion last August in a deal that was only approved by the Justice Department in February. The acquisition was the largest ever for the search giant and at the time, many in the media suspected Google’s primary reason for the purchase was to scoop up some 17,000 patents from Motorola. Now only two months after the deal was finalized, rumors are already swirling that Google is looking to offload the entire hardware division. A write-up from the Wall Street Journal claims that Google is already sizing up the cable set-top box business for sale and that the company has offered the handset division to China’s Huawei at a premium. Given the tricky position that Google is in with regards to the hardware division, it might make sense in the long run. Google currently licenses their Android open-source mobile operating system to 55 manufacturers around the world. The problem with the Motorola hardware division is that they risk losing some of these OEMs should they actually move forward with developing “in-house” hardware. Other manufacturers could easily (and perhaps rightfully so) see this as a bias towards Motorola hardware. Senior vice president of mobile for Google, Andy Rubin, has addressed this very concern recently. At the Mobile World Congress in Barcelona, he explained that Google has quite literally “built a firewall” between the two divisions. 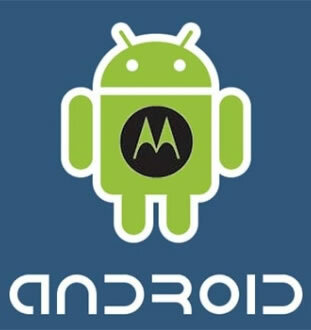 As such, Motorola is said to continue building their own products while the Android team moves forward with projects of their own.